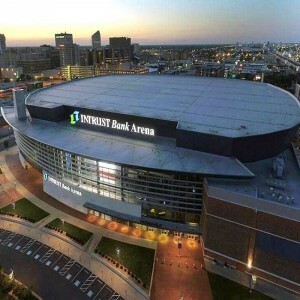 Nationwide Mutual Insurance Company was the original owner of the arena after which it has been named. 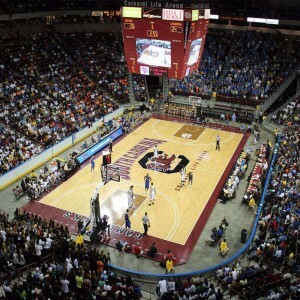 It is one of the few privately financed arenas in the United States. 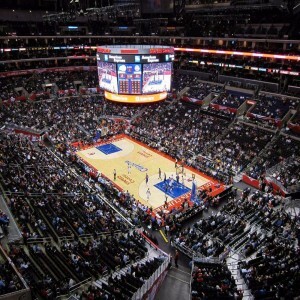 Nationwide Arena is a multi-purpose arena, situated in Columbus, Ohio, in the United States (U.S.). 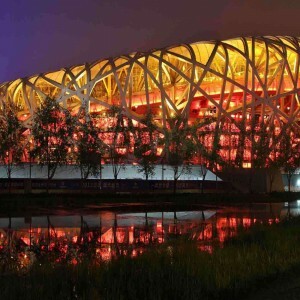 The construction began on 26th May 1998 and an estimated amount of $175 million was spent on it. The chief architects who built this stadium are 360° Architecture (who was formerly known as Heinlein Schrock Stearns) & NBBJ. 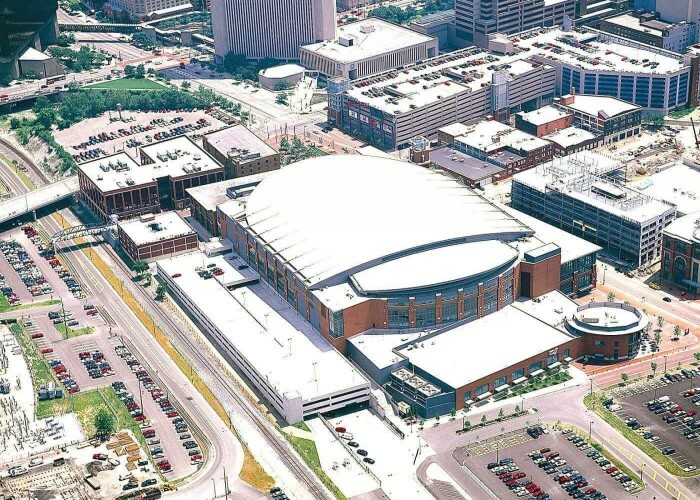 The arena’s project manager was Miles-McClellan, the Structural Engineer was Thornton-Tomasetti Group Inc., the Services Engineer was M*E Engineers, and Turner/Barton Malow was the General Contractor. 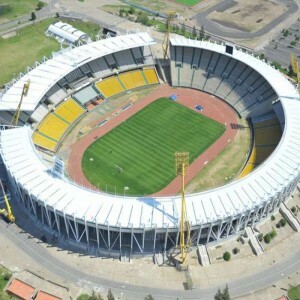 The construction of the arena took two years and was finally opened to the spectators on 9th September 2000. 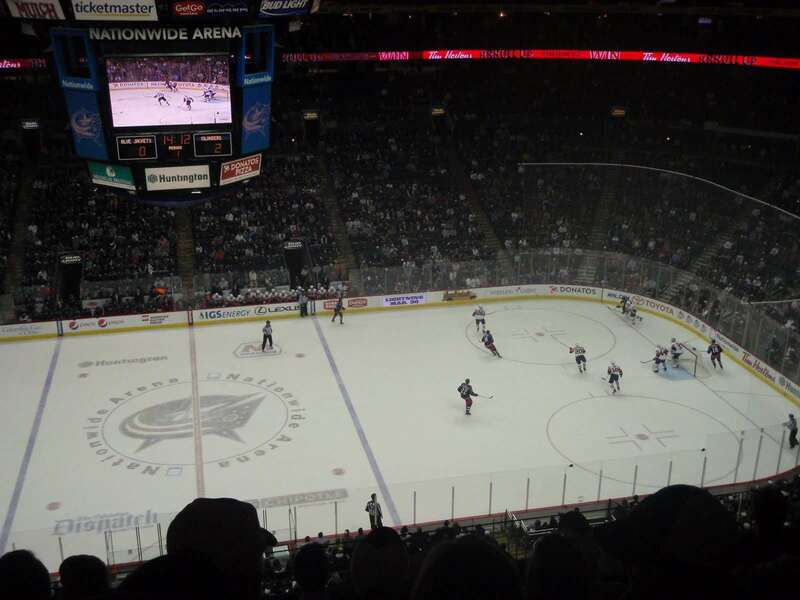 It has been the home of the Columbus Blue Jackets (NHL) since 2000, the Columbus Landsharks (2001–2003), the Columbus Destroyers (2004–2008) and the Ohio Junior Blue Jackets (2006–2008). 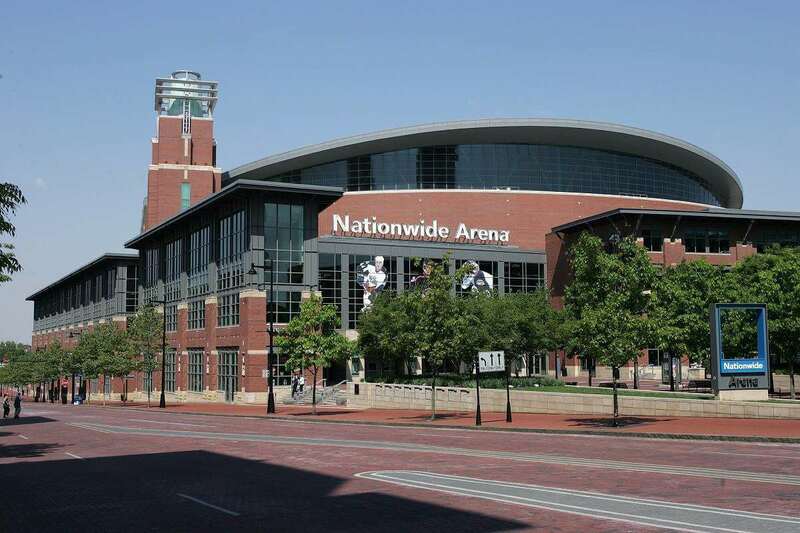 The Nationwide Arena is owned by the Franklin County Convention Facilities Authority and operated by the Columbus Arena Management. 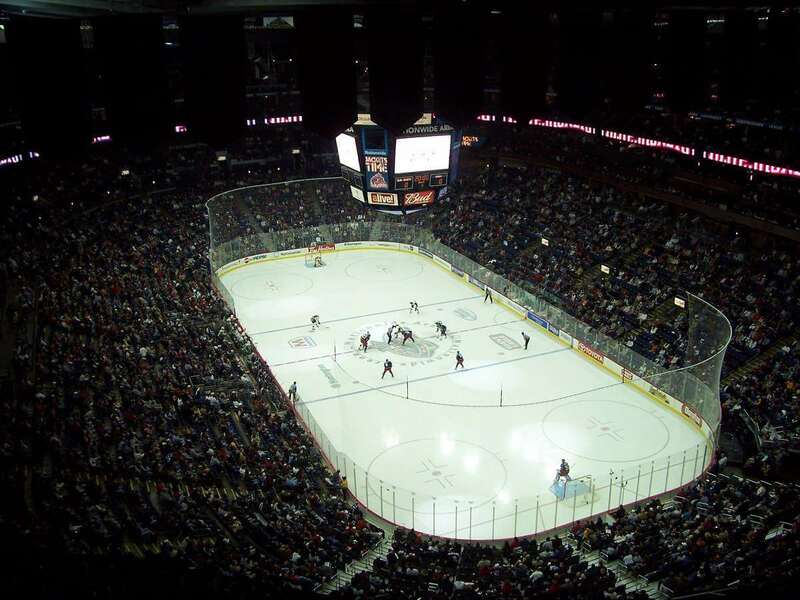 The arena hosted the Columbus Blue Jackets' first game against the Chicago Blackhawks on 7th October 2000. WWE pay-per-view Bad Blood was hosted by the Nationwide Arena on 12th June 2004. 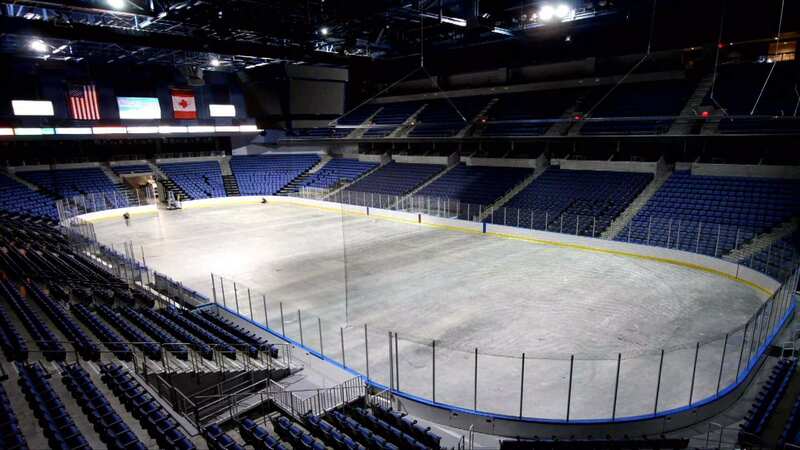 It also played host to the 2007 NHL Entry Draft. Strikeforce: Tate vs. Rousey was hosted by the Nationwide Arena on 3rd March 2012. 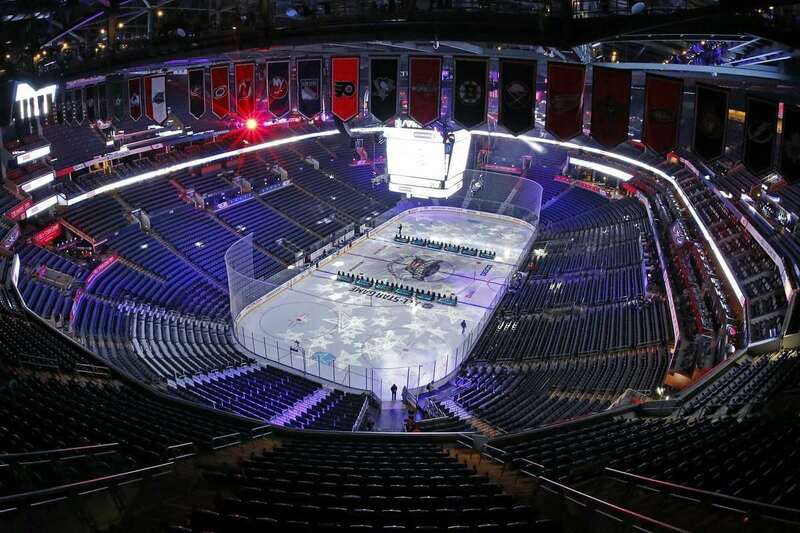 In 2015, the arena played host to the National Hockey League All-Star Game. The WWE pay-per-view Money in the Bank was held at the Arena on 14th June 2015. 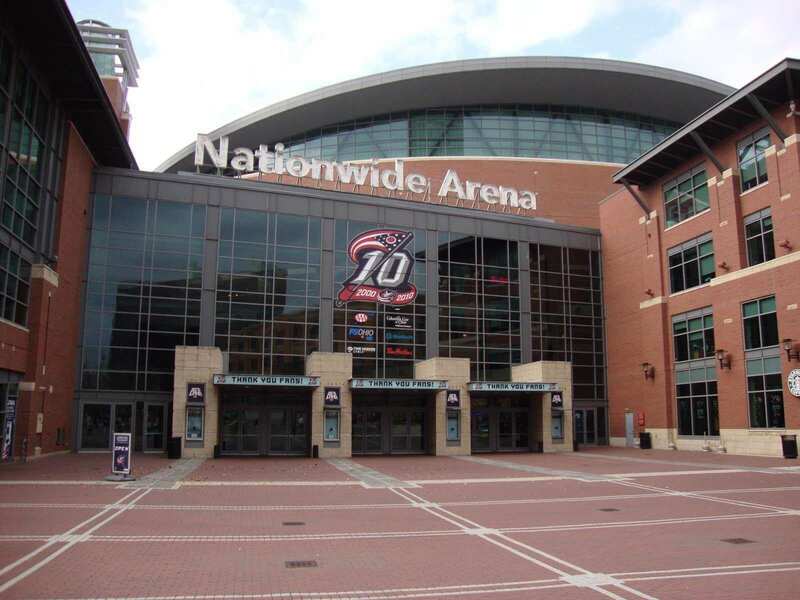 The Nationwide Arena hosted the first round and the second round games of NCAA Men's Division I Basketball Tournaments in 2004, 2007, 2012 and 2015.